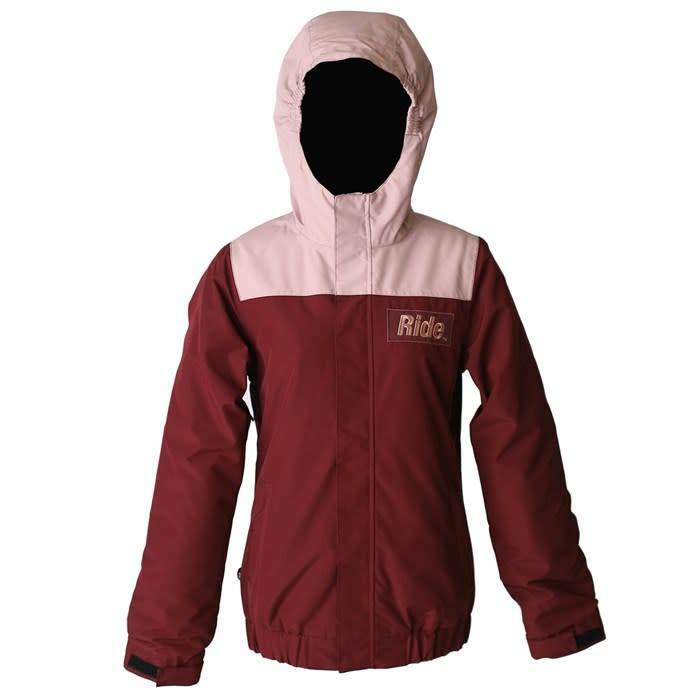 Kids need style too, and the Ride Newcastle Jacket is in no short supply. This shop jacket inspired coat has mid-weight insulation for long-lasting warmth, and a grow seam in the sleeves for long-lasting use. ACT 3™ (Active Core Temperature System) – Insulated outerwear featuring light and mid-weight insulation zones, paired with venting and distinct lining material to maintain warmth and comfort.